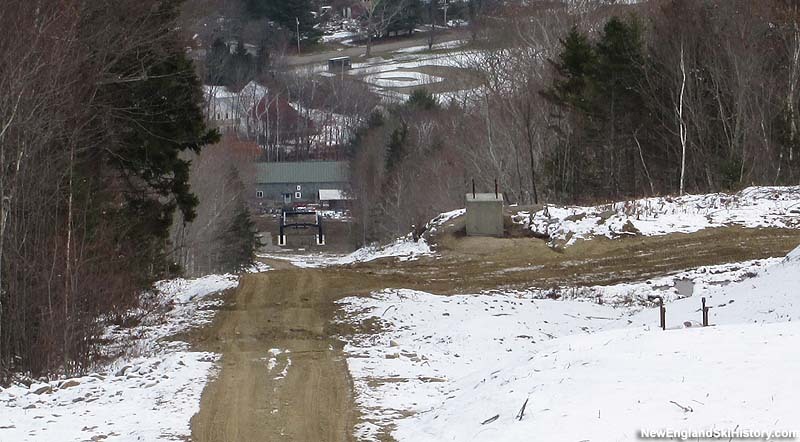 With aging infrastructure, the Camden Snow Bowl looked to modernize in the mid 2000s. 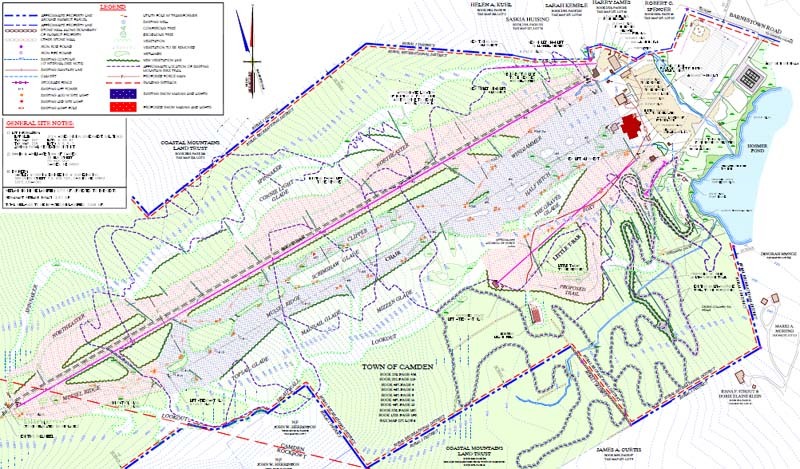 Multiple concepts were produced starting in 2006 with the intent to rebuild the ski area. 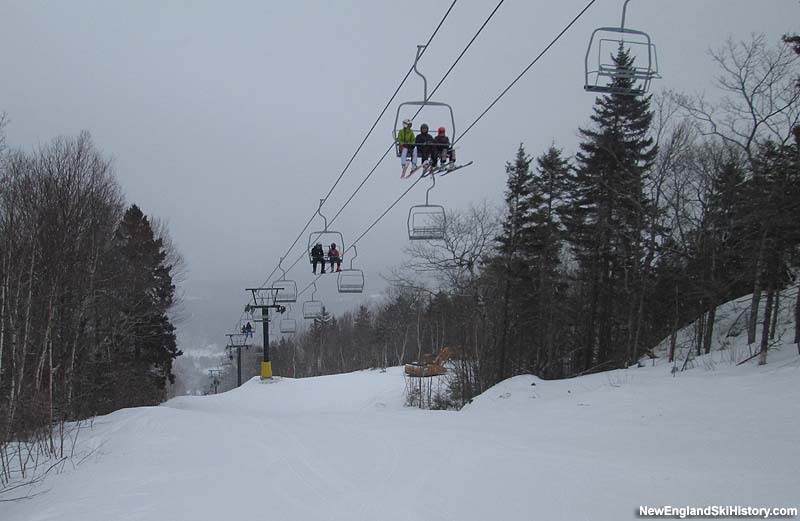 While plans were being finalized, the wheels were set in motion circa 2010, when Shawnee Peak's Summit Triple was purchased and placed in storage at Camden. Meanwhile, fundraising efforts continued. 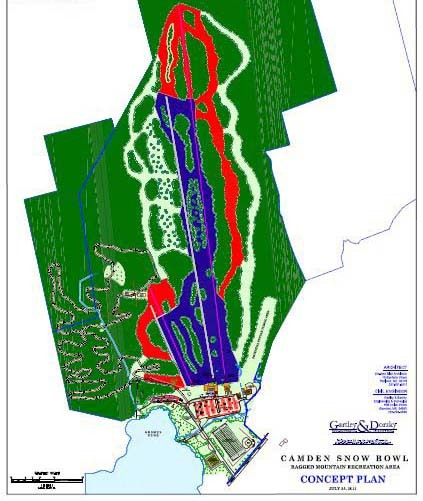 On November 5, 2013, Camden voters approved a $2 million bond for the ski area, which will be used in conjunction with some $4.5 million in private funds raised. 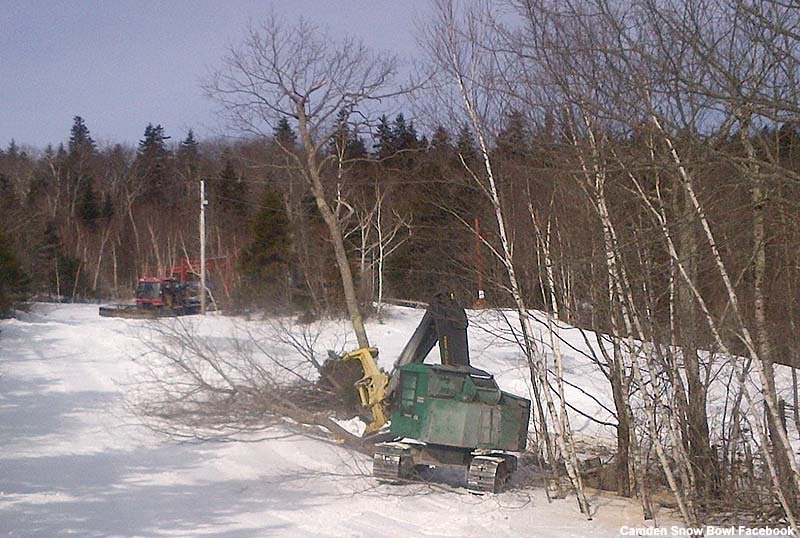 On March 16, 2014 the Big T-Bar transported its last skier. Work on the Ragged Mountain Redevelopment Project started the next day. Construction fell behind schedule, resulting in a scaled back, delayed opening on January 29, 2015. 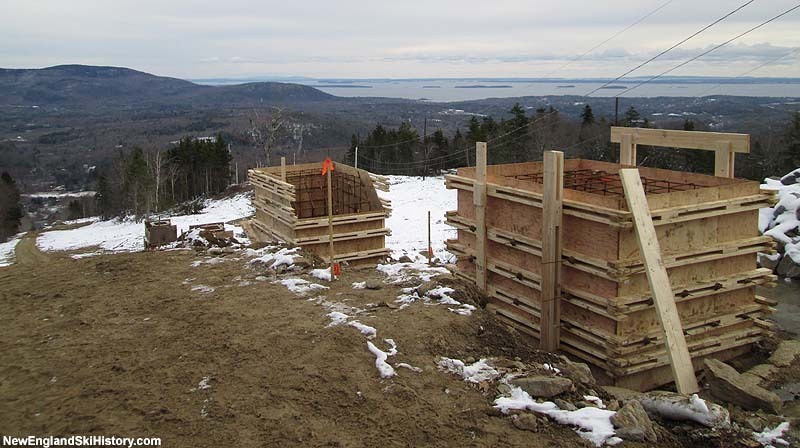 While the double chairlift was also supposed to be in service for 2014-15, construction was temporarily halted due to the delays, as well as the need to purchase a new haul rope. 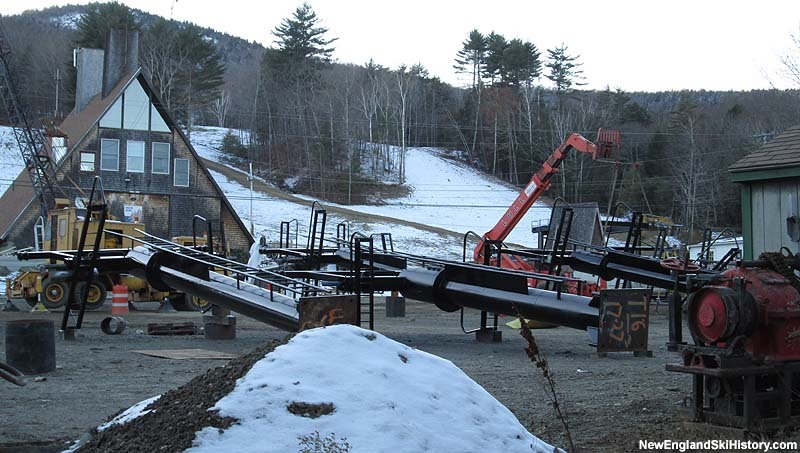 For the 2015-16 season, the novice double chairlift is expected to be completed. In addition, a new base lodge may be constructed.